That is why we’ve trawled the classifieds to find some nearly-new cars which represent a huge saving over the brand-new option. The prices quoted are correct at the time of writing, but represent real cars that may have already sold by the time you read this. 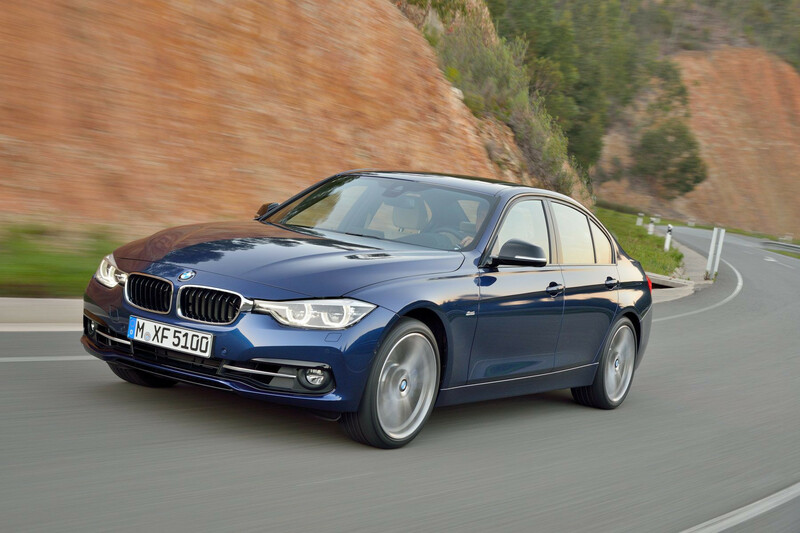 The 3 Series GT is pitched by BMW as a car for all occasions. It’s part-hatchback, part-saloon, part-executive. The issue is that most people just want one car that does one of those things, rather than a vehicle trying to be all three. It’s the reason why the GT hasn’t proved all that successful. That said, it still offers a high level of quality, along with that all-important premium badging. Its lack of success is reflected in the used price. A new 320d M Sport Gran Turismo will set you back £38,280, but the exact same model – albeit with 10,000 miles on the clock and last year’s plate – costs in the region of £19,890. 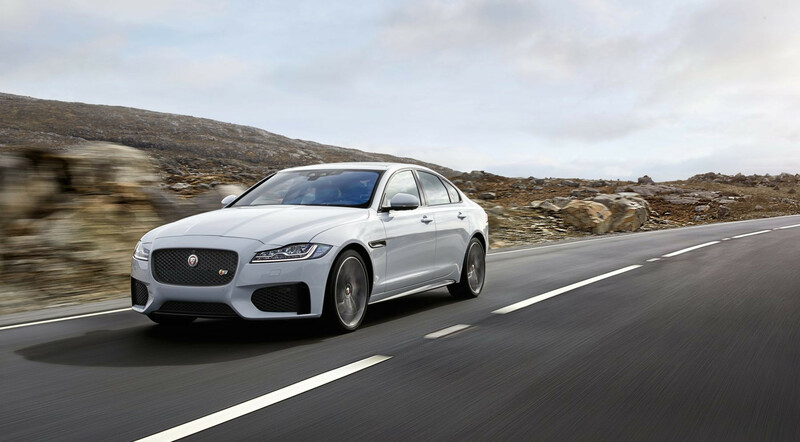 Jaguar’s XF has always had a tricky time of things. We love the way it drives, and it’s offered with a decent range of engines too – but it just never seemed to hit the ground running. It does, however, represent excellent value for money, particularly year-old versions. We’ve found a 2018-reg R-Sport car fitted with the 2.0-litre 178bhp diesel engine for £27,500 with 4,000 miles on the clock. 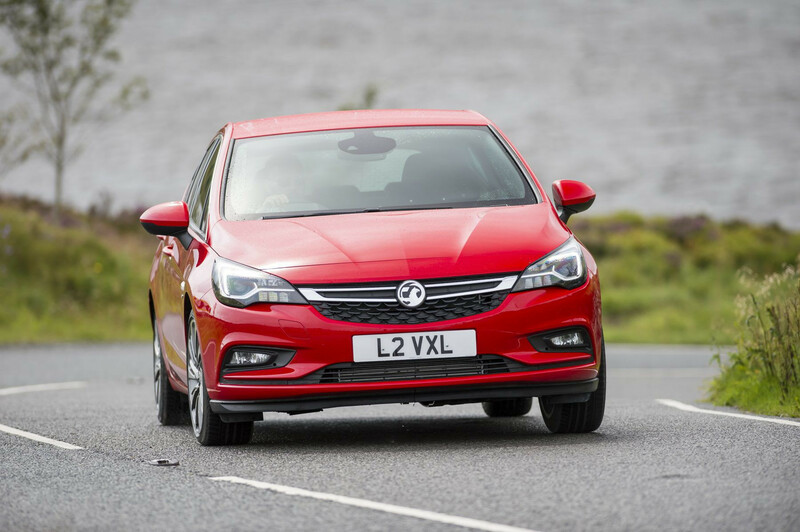 This represents a huge saving compared to the £36,495 you’ll have to shell out for a brand-new model. BMW’s ever-popular 3 Series is being replaced this year, and that means you can get exceptionally good deals on one-year-old models. Whether you opt for saloon or touring there are savings to be had. We had a look at the powerful 330d Touring model, which packs a 3.0-litre straight-six engine making it ideal for those undertaking long motorway slogs. 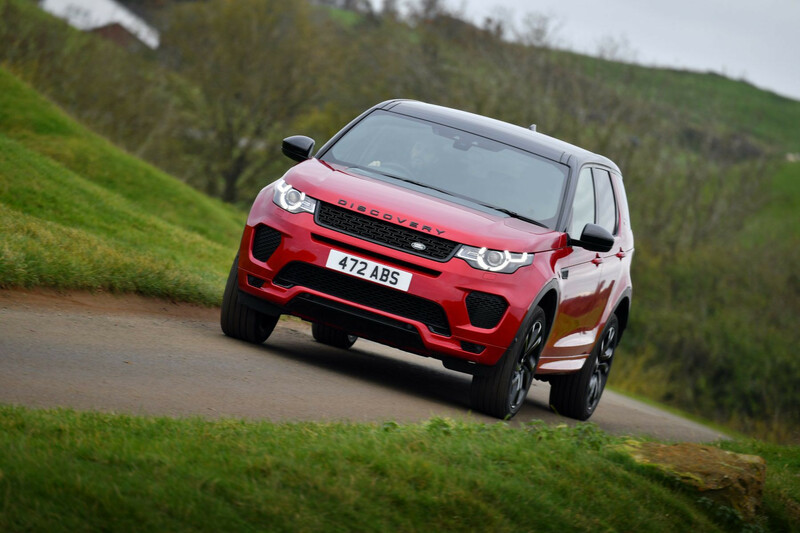 Opt for a new one, and you’ll pay in the region of £42,870 – though go for one a year old, and that will fall to £39,990. 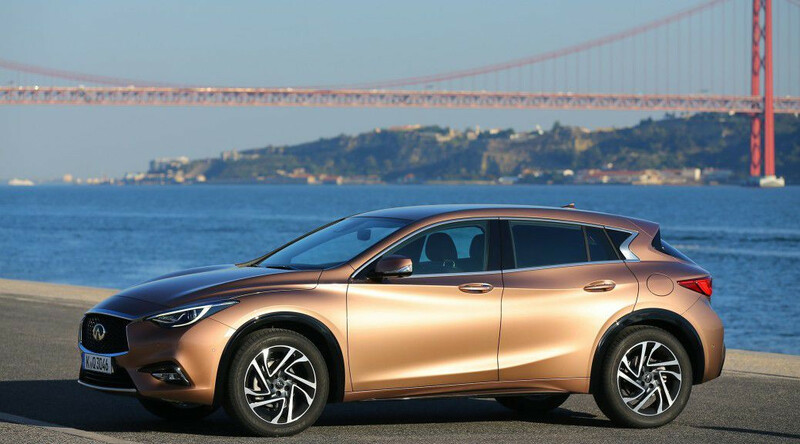 It was intensely tricky to recommend the Infiniti QX30 when it was new. An ungodly union of Mercedes platform, Nissan interior and Renault diesel engines, it was actually a pretty good mix until you looked at the price. However, at just £17,000 or thereabouts for a year-old example, the QX30 becomes much easier to recommend. 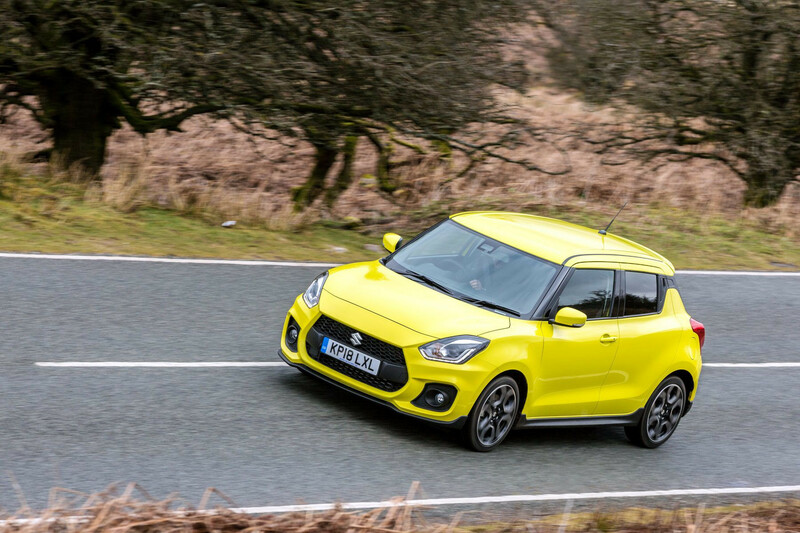 When Suzuki released the all-new Swift Sport last year, it was met with a mixed reception. Sure, it offered a fun driving experience and bags of equipment, but it’s £18,499 price tag put into a performance bracket where it couldn’t really compete. Fortunately though, if you look for an ever-so-slightly used exampled — most likely an ex-demonstrator — it’s not hard to find this junior hot hatch for under £14k. That takes it back to the level many expected, making it a real bargain. 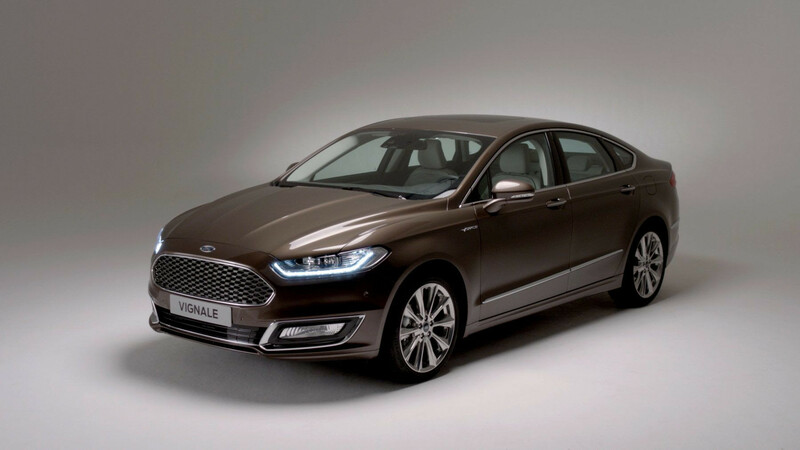 Ford introduced Vignale to its range in a bid to move upmarket. But with great luxury comes great depreciation, and Mondeo Vignales have gone from a rather overpriced nonsense to an absolute steal on the used market. And at this price, it’s hard to argue with the lengthy list of equipment and additional soundproofing that Vignale bestows upon you. We found a one-year-old example clocking in just under £20,000. 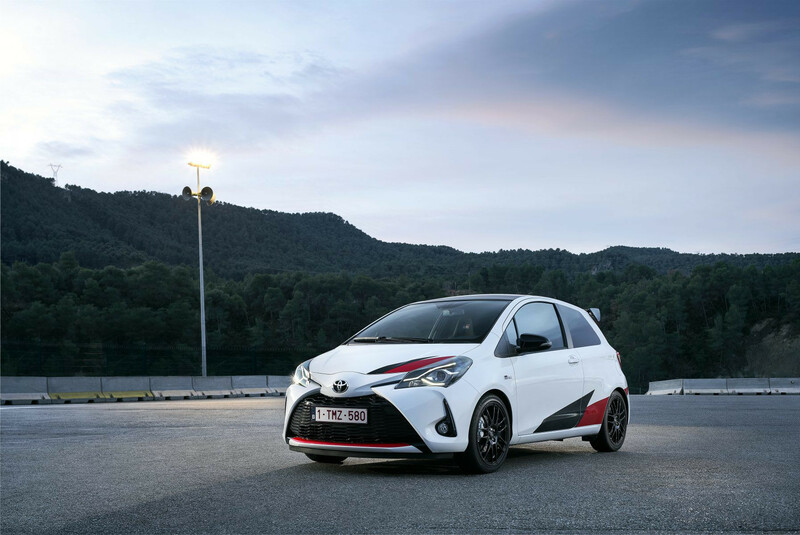 While £21,995 may still make the Toyota Yaris GRMN a shade pricier than rivals like the Ford Fiesta ST, it may just be a bargain buy at its current price on the used market — with examples comfortably under 1,500 miles plenty. In America, a big car needs an even bigger engine. 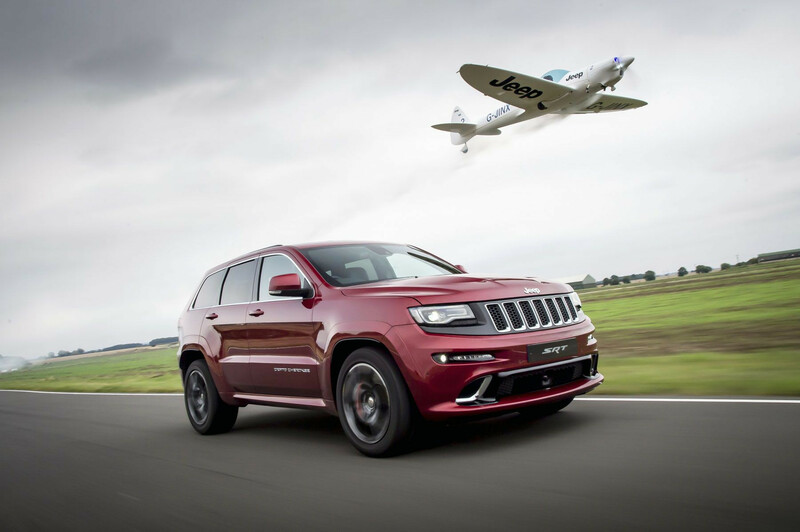 And so it seems perfectly correct that a Jeep Grand Cherokee, even those sold in the UK, require a monstrous 6.2-litre V8 engine to ferry their owners between destinations (via a fuel station, of course). Of course, not many bought into this vision of FREEDOM, and lightly used prices are correspondingly low. For performance, power, and sheer noise on a budget, this is a great way to go.